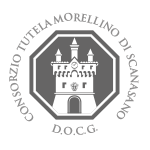 Morellino di Scansano became a Denominazione di Origine Controllata e Garantita (DOCG) recognized wine starting with the 2007 harvest. 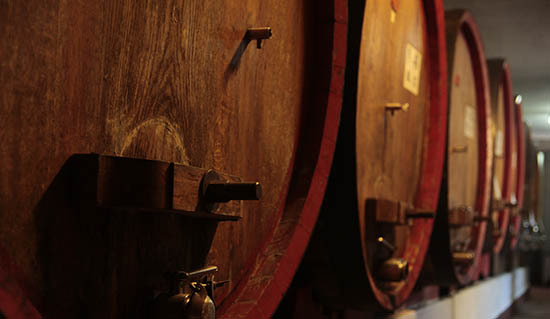 The addition of the “garantita” to the title which was bestowed on the Consorzio in 1978, DOC, is the result of the labor of producers and growers over the last 30 years in order to reach an exceptional level of quality at every stage of wine production. In order to conform to traceability standards, the Consorzio is now using the State seal instead of the one that was previously used by the Consorzio starting in 2004. The use of the seal is a sign of protection for the consumer, be it the State seal or the Consortium seal. 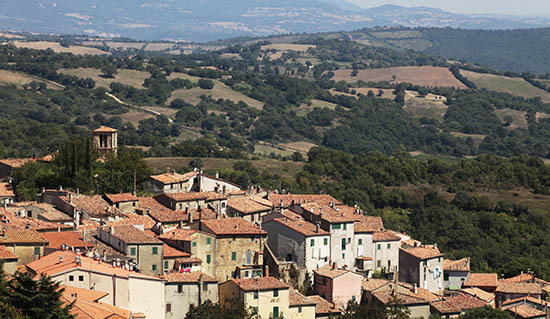 Historical area of production: the municipality of Scansano and part of Campagnatico, Grosseto, Magliano in Toscana, Manciano, Roccalbegna, Semproniano. Max. 15% other red grapes allowed in Tuscany. 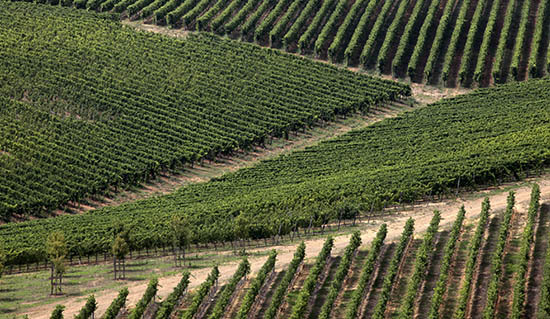 DOCG: 9000 kilograms per heactare (DOC 12000 kilograms per hectare). 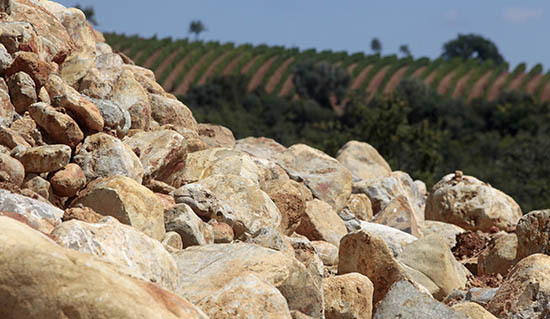 Historically Morellino productione never overcame 9000 kilos, confirming producers’ focus on quality. 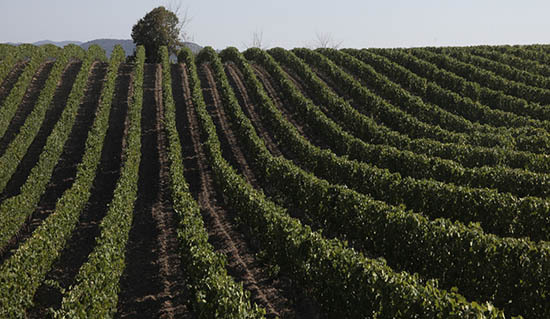 All vinification steps must be made within the area of production of the grapes, as reported on 1978 procedural guidelines. 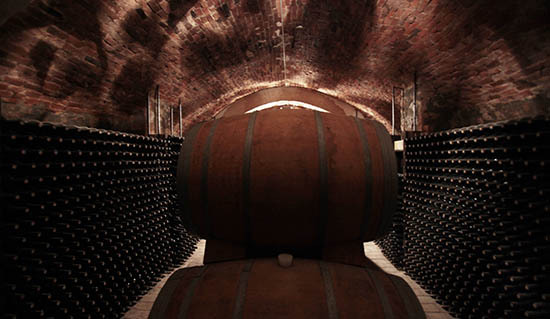 Bottling also must be made within the area of production of the grapes, except for the wineries that historically bottled Morellino di Scansano outside the are of production, before the DOCG recognition. In order to conform to traceability standards, the Consorzio is now using the State seal instead of the one that was previously used by the Consorzio starting in 2004. The use of the seal is a sign of protection for the consumer, be it the State seal or the Consortium seal. 15% other red grapes allowed in Tuscany.